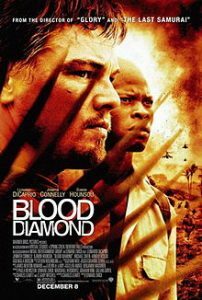 This is a list of movie recommendations of movies similar to Blood Diamond. Bear in mind that this list is in no particular order. 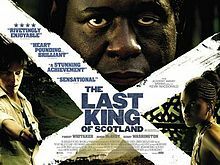 While in Uganda on a medical mission, Scottish doctor Nicholas Garrigan (James McAvoy) becomes the personal physician and close confidante of dictator Idi Amin (Forest Whitaker). 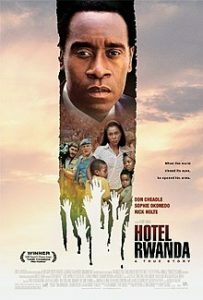 Although at first Dr. Garrigan feels flattered by his new position of power, he soon comes to realize that Amin’s rule is soaked in blood, and that he is complicit in the atrocities. 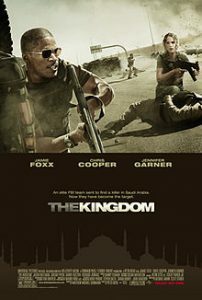 Garrigan faces the fight of his life as he tries to escape Amin’s grasp. 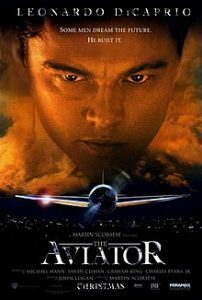 Billionaire and aviation tycoon Howard Hughes (Leonardo DiCaprio) is a successful public figure: a director of big-budget Hollywood films such as “Hell’s Angels,” a passionate lover of Hollywood leading ladies Katharine Hepburn (Cate Blanchett) and Ava Gardner (Kate Beckinsale), and an aviation pioneer who helps build TWA into a major airline. 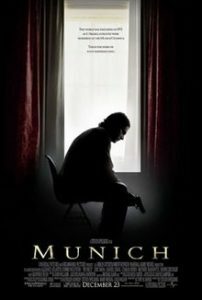 But in private, Hughes remains tormented, suffering from paralyzing phobias and depression. The higher he rises, the farther has to fall. 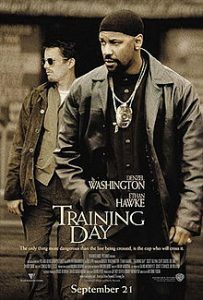 In 1988, New York’s police wage an all-out war on drugs, and guilty and innocent alike become casualties. 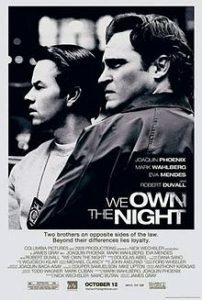 Bobby Green (Joaquin Phoenix), manager of a nightclub that is often frequented by gangsters, tries to remain neutral but hides a potentially fatal secret: His brother (Mark Wahlberg) and father (Robert Duvall) are both cops. 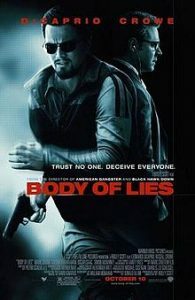 After his brother is wounded in an assassination attempt, Bobby can no longer remain neutral. 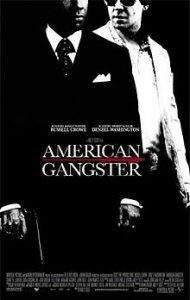 He joins forces with his brother for an all-out assault on the mob.